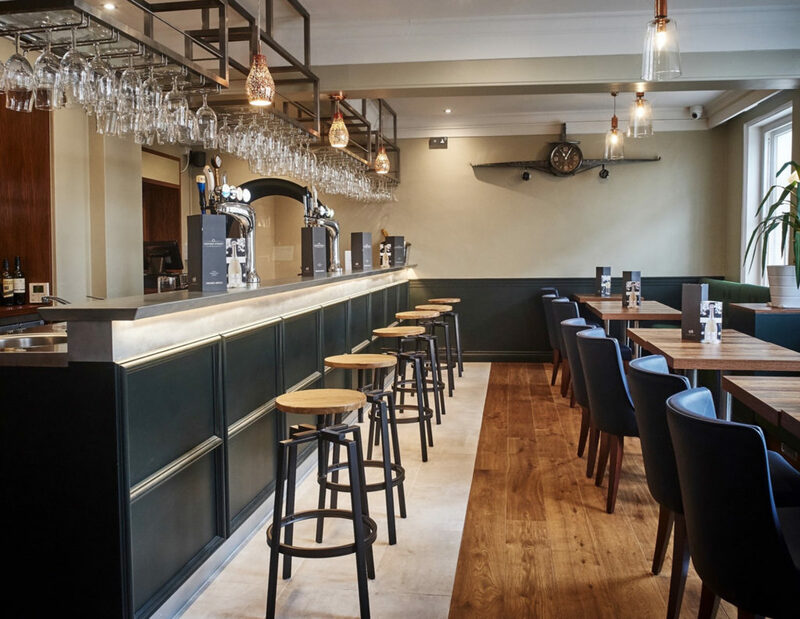 The privately owned Chequers Hotel is conveniently located in the centre of Newbury, situated in the heart of the Thames Valley, and only five minutes from junction 13 of the M4. This independent Hotel provides an ideal venue for business & leisure events with the advantage of free parking for hotel guest! Our selection of well-appointed en-suite bedrooms range in shape & size and are all fully equipped with Courtesy Trays, Hairdryer, Freeview TV, Telephone and FREE High Speed WiFi, with our Executive Rooms & Suite featuring even more amenities to help make your stay both comfortable & memorable.